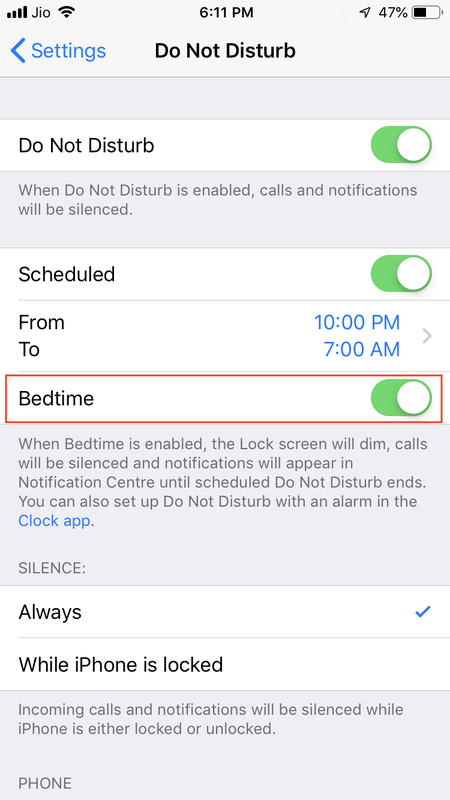 How To Enable And Use "Do Not Disturb At Bedtime" Feature In iOS 12? 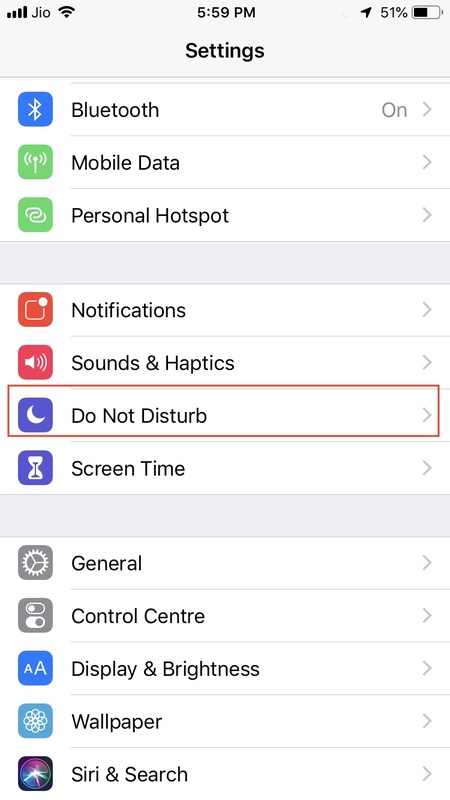 How To Enable And Use “Do Not Disturb” At Bedtime Feature In iOS 12? 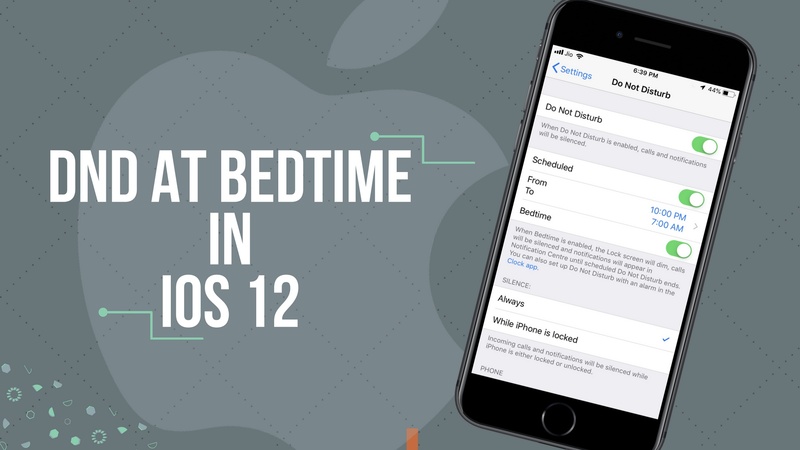 When iOS 12 was unveiled during the WWDC 2018, Bedtime DND turned as one of the most important updates in the latest version of iOS. The new feature will help you keep your iPhone down for a good night’s sleep without worrying about the notifications flashing on the screen in the middle of the night. Let’s know more about the Do Not Disturb at Bedtime feature of iOS 12 and how you can use it. What is Do Not Disturb At Bedtime? Do Not Disturb at Bedtime in iOS 12, when enabled, not only silences the incoming notifications but also ensures that notifications are not flashed and lined on the lock screen. 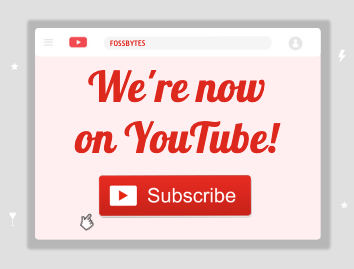 The notifications are directly sent to the notification history. This feature is intended at discouraging the temptation to open notifications in the middle of the night when you see them on your lock screen. 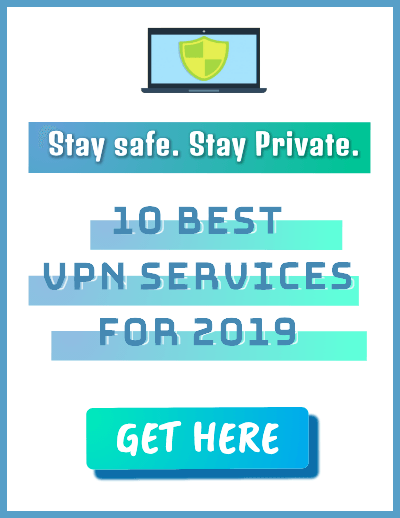 How Is It Different From Do Not Disturb? 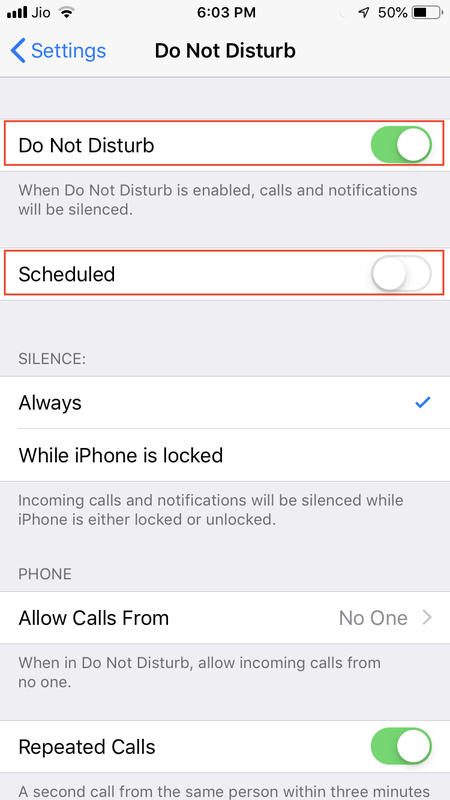 Do Not Disturb works by muting your notifications for a specified time limit but the notifications are still visible on the lock screen, and your iOS device’s screen will also light up when a notification is received. On the other hand, Do Not Disturb at Bedtime dims your lock screen; calls and notifications will also be silenced and the notifications are not shown on the lock screen. 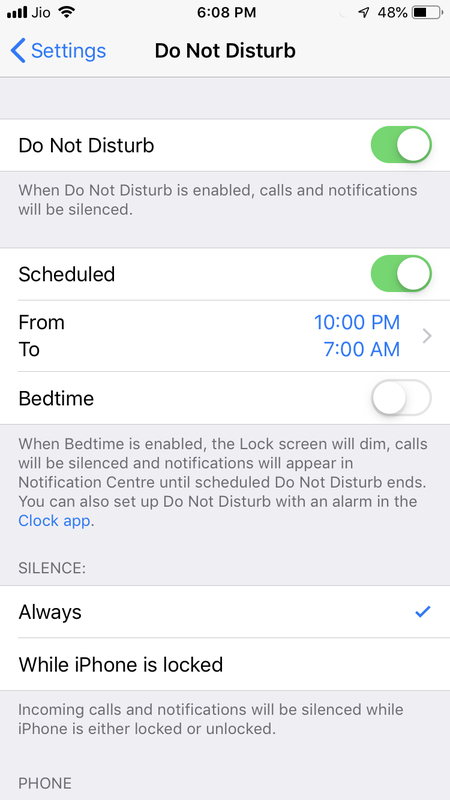 How To Enable Do Not Disturb At Bedtime in iOS 12? 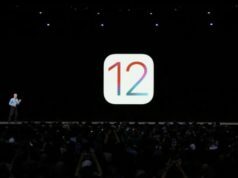 Follow the below-given steps for enabling the iOS 12’s latest addition in the DND feature. Go to the Settings app and click on ‘Do Not Disturb’ option. Enable Do Not Disturb and also toggle the button in the front of ‘Scheduled’ option. Here, you need to set the time limit for which you want to turn on this feature. 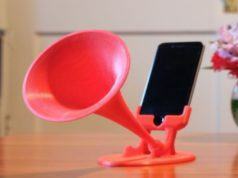 Ideally, this should be time duration for which you want to escape notifications and hit the bed. 4. The last step is to turn on the button next to ‘Bedtime’ to enable Do Not Disturb for Bedtime. Do Not Disturb Bedtime mode in iOS 12 is an important feature which could be useful for those who do not want to be troubled by notifications during night time. 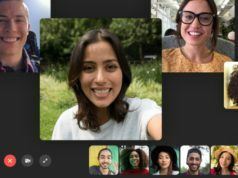 In a broader perspective, this feature combined with the new features to track app usage and screen time is good for getting rid of screen addiction.